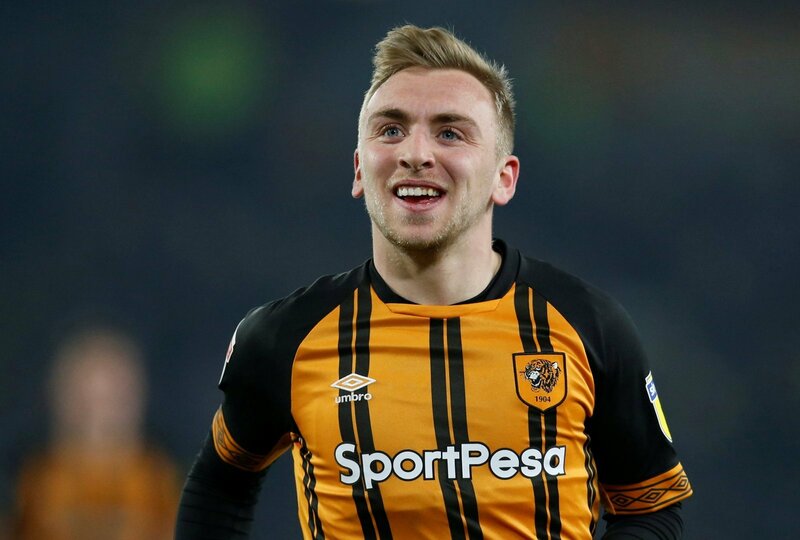 Hull City attacker Jarrod Bowen says he is relieved after his brace in Saturday’s 2-2 with QPR saw him pass the 20 goals mark for the season. The 22-year-old’s exploits this season have seen him become one of The Championship’s hottest properties, with many tipping him to attract Premier League interest in the summer. For now though, Bowen continues to do the business for Hull, and speaking to the club’s official website about reaching the milestone with the first of his double on Saturday, he said: “It was a massive relief to pass the 20-goal mark even though it probably wasn’t a realistic target at the start of the season. Bowen’s goals have been of vital importance to The Tigers this season, without the striker’s efforts, the club would be as many as nineteen points worse off, a tally which would have left them deep in relegation trouble. Bowen’s performances for Hull have been all the more impressive given the pre-season expectations around the club. Bowen may not have any more targets for the rest of the season but he is just three goals short of Norwich’s Teemu Pukki’s 24 goal benchmark in the race for the golden boot, something not completely out of reach for a man in as good a form as Bowen.